Improving or upgrading the floors in your home is fast and easy…if money’s no object. Concrete is the most uniquely functional floor material but it is not as attractive as expensive materials like brick, stone, or pavers. Fortunately, there is a way to make residential floors timelessly appealing without breaking the bank. Decorative concrete resurfacing solutions in Dallas, Texas bring pleasure to everyday living at an affordable cost. Be it for indoor or outdoor use, concrete floors can now look more attractive and be more efficient. 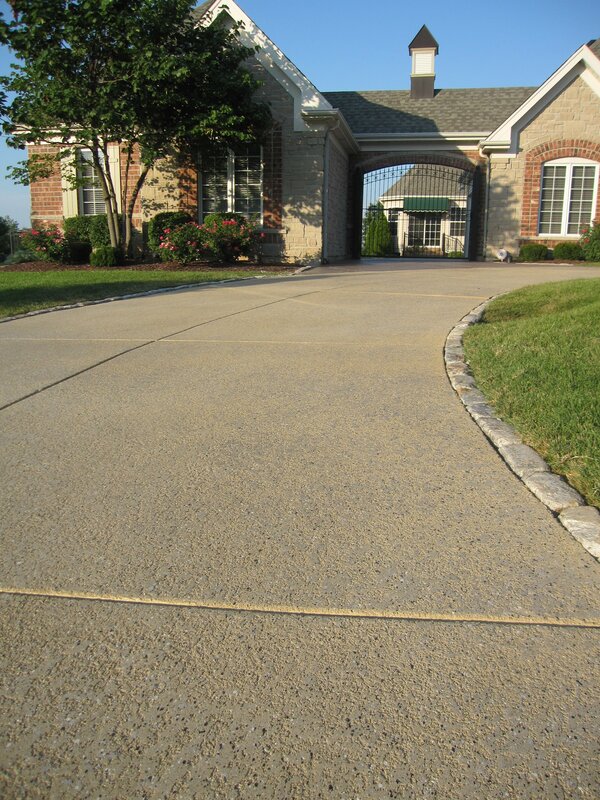 Decorative Concrete Coatings for Residential Pool Deck, Patio, Driveway, Garage Floors & more! Concrete Driveway – This is probably the first thing neighbors and passersby will see when they pass by a residential property. For this reason, it must be very appealing and efficient. Concrete stamping and acrylic cement coating are mostly seen on concrete driveway designs Dallas TX because it is aesthetically-pleasing and textured, thus, improving traction. Concrete Patio – For the outdoor living spaces, stamped concrete overlay and acrylic cement coating are more stunning and more affordable alternatives to brick, paver, or natural stone. Concrete Pool Deck – A pool deck is exposed to various elements that puts it in higher risk of damage. Spray knockdown texture is a popular choice for pool decks because it is slip-resistant. Acrylic concrete coating is also ideal because it stays cool underfoot even after baking under the sun for hours. 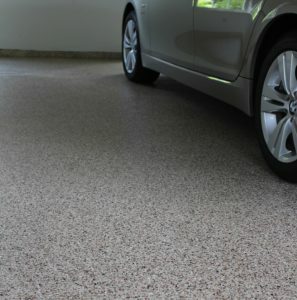 Garage Floor – It is important to have tough and durable floors for this part of the house but it would also be great if they looked as stunning as other floors in the house. The best of both worlds can now be acquired with commercial & residential epoxy flooring and polyurea polyaspartic coating. Interior Floors – Concrete stains are perfect for adding vibrance to plain, boring concrete floors in the living room, kitchen, or bedroom. Acid stains create amazing effects that are so unique, no two acid stained concrete floors are exactly alike. Water-based stains, on the other hand, are perfect for creating specific designs and patterns on concrete floors. Why go for second best? Call (972) 885-6067 for top quality residential concrete resurfacing & repair! When it comes to homes, we at Dallas Concrete Surfaces do not settle for creating floors that are just “okay”. We want each and every one of our customers to achieve total satisfaction. Our experience in the decorative concrete industry equipped us with the skill and expertise to turn old concrete floors into masterful works of art. Give us a call or send us an email today! We are the best residential decorative concrete resurfacing services in Dallas, TX. Period.